Ten days and ten offers are alredy gone. Today is advent calendar day 11. And in day 11 we have: T-44-100 on sale. Tier 8 soviet medium premium tank. Let’s take a brake for a momeent. Today’s offer give us tier 8 soviet medium tank for 43 euros. 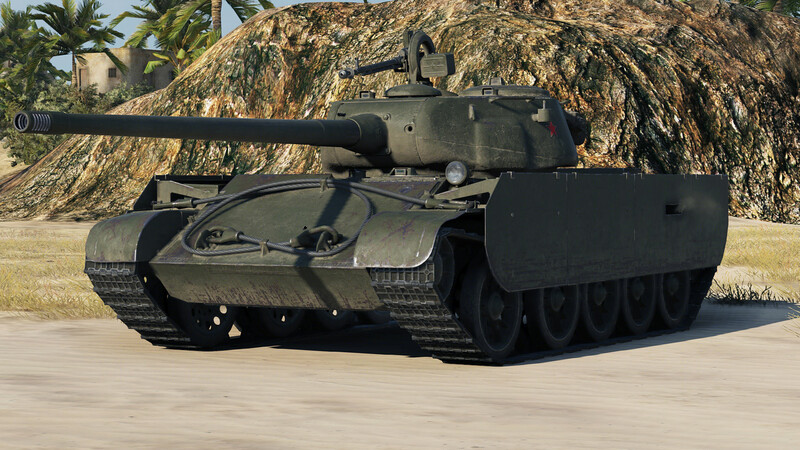 And if you take closer look at premium shop you will see another soviet tier 8 premium tank: T-54 first prototype for 31 euros, and that is his regular price. 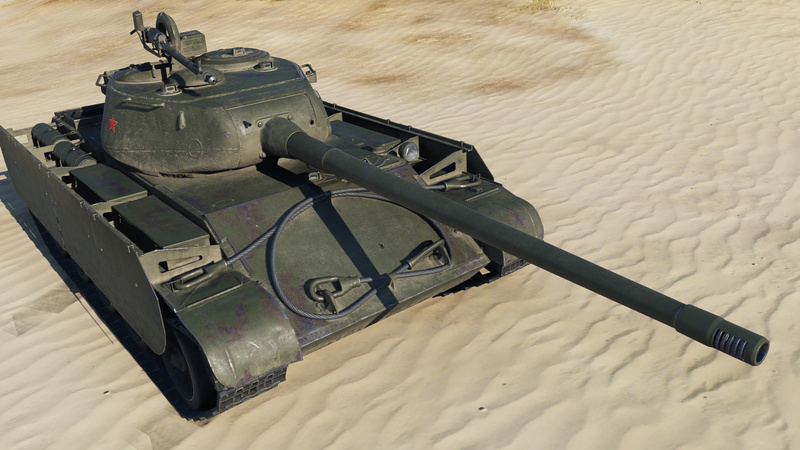 T-44-100 and T-54 mod 1 have almost the same fun, same pennetration, same dmg, and t-44-10 have better reload for a bit. T-54 mod 1 have better armor.. So why somebody will pay more for almost the same thing?